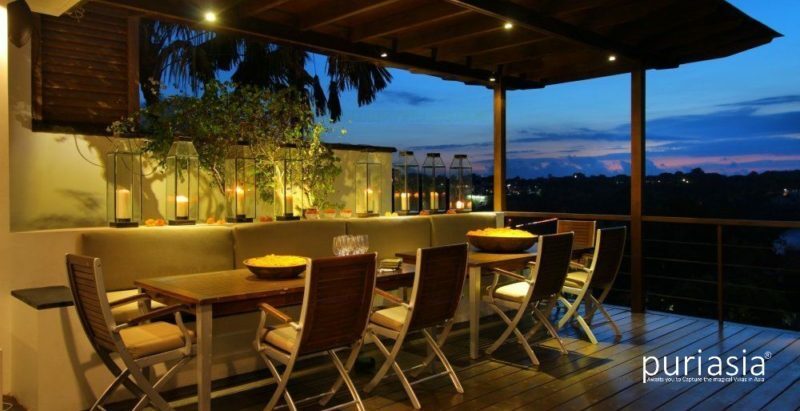 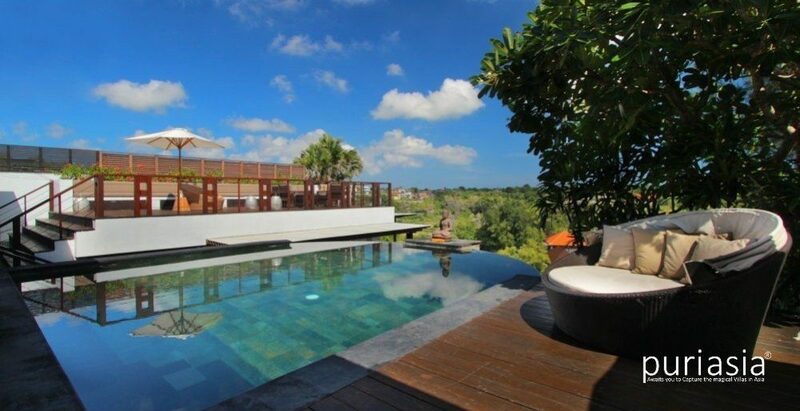 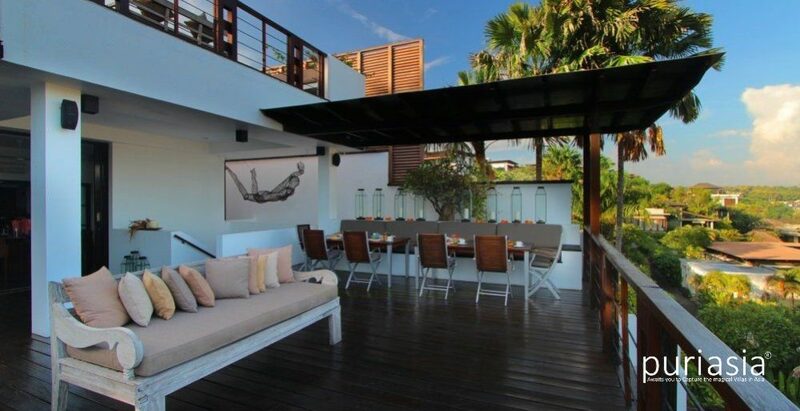 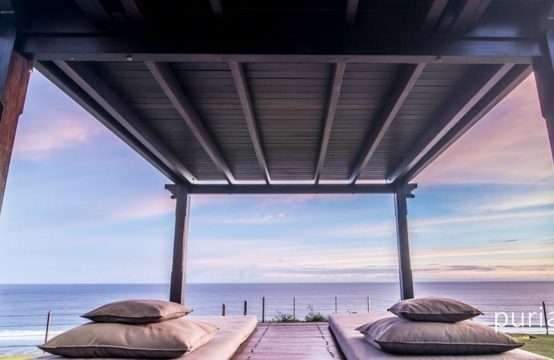 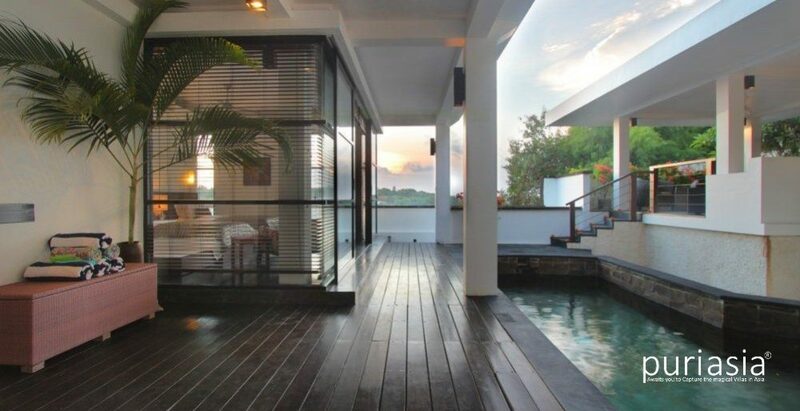 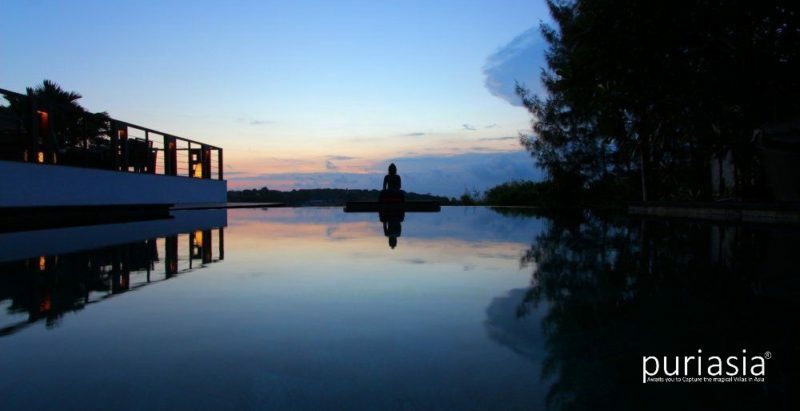 Villa Soma is one of Bali’s newest and most unique luxury villas. 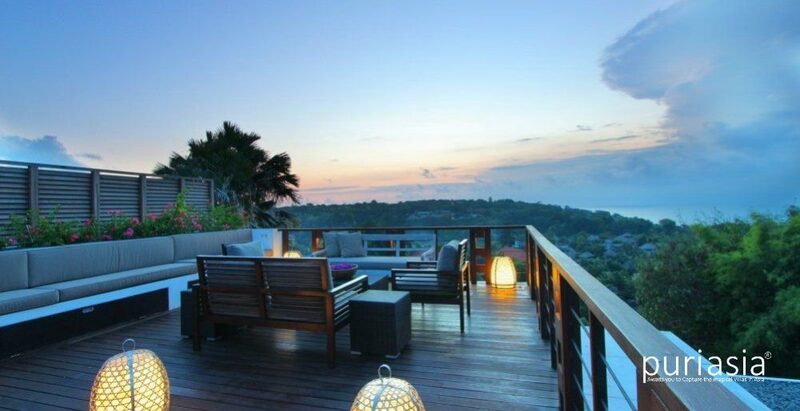 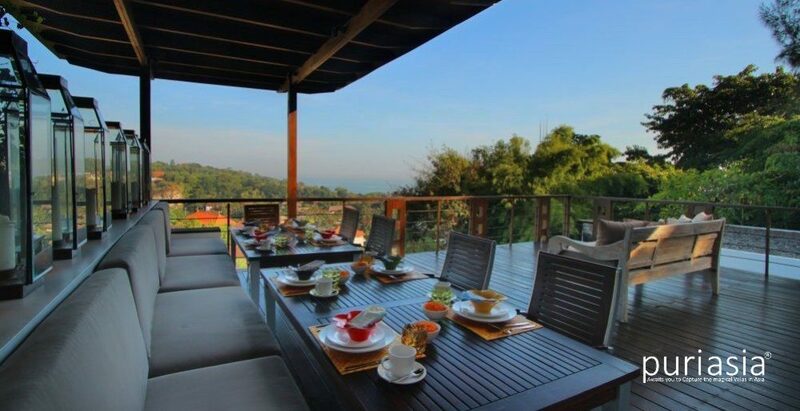 Facing West on the first hill in the Jimbaran end of the Bukit peninsula, Villa Soma has panoramic sea, hill and sunset views over Jimbaran Bay. 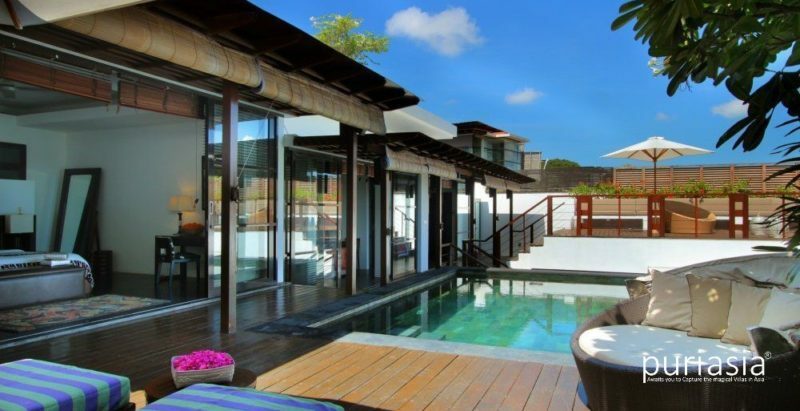 The villa features modern architecture and interiors and offers the amenities of a luxury boutique hotel with a distinctive personal touch. 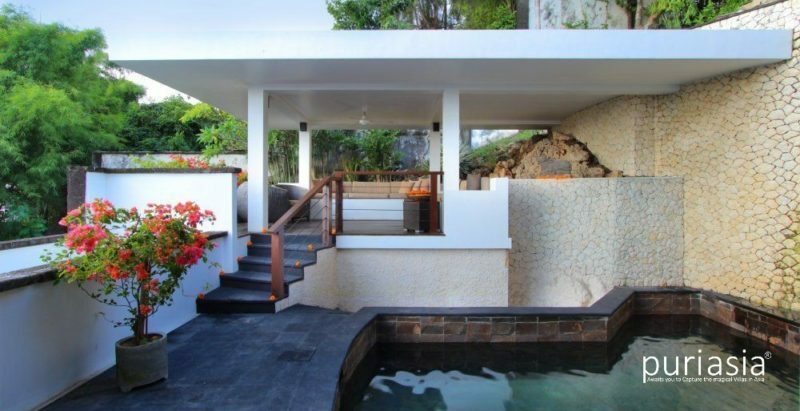 Built on 5 levels with entrances at both the top and bottom levels, Villa Soma has 800 square meters of living space with 2 swimming pools. 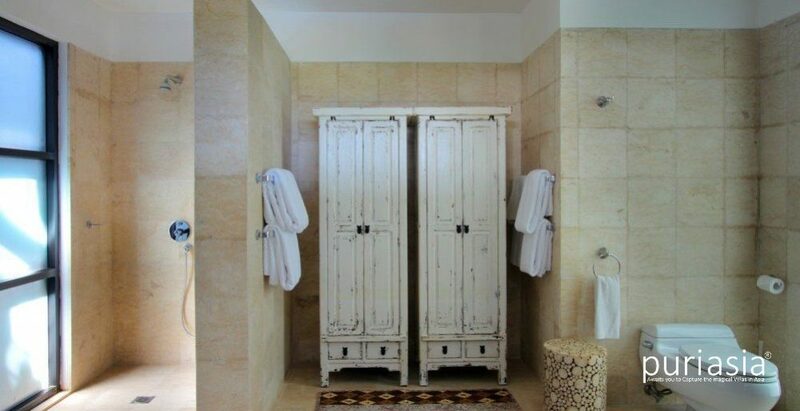 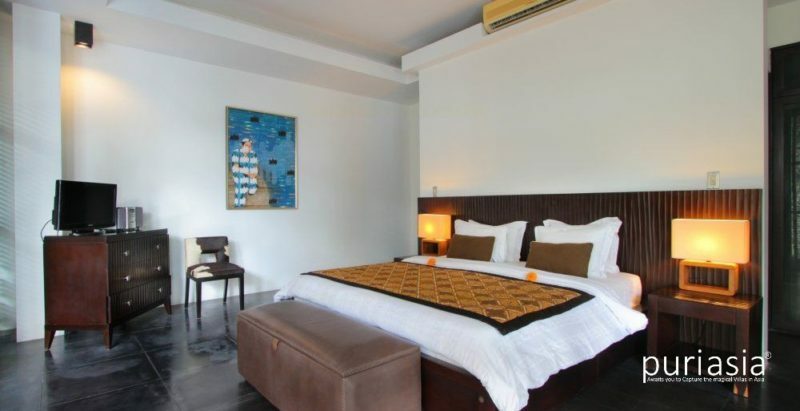 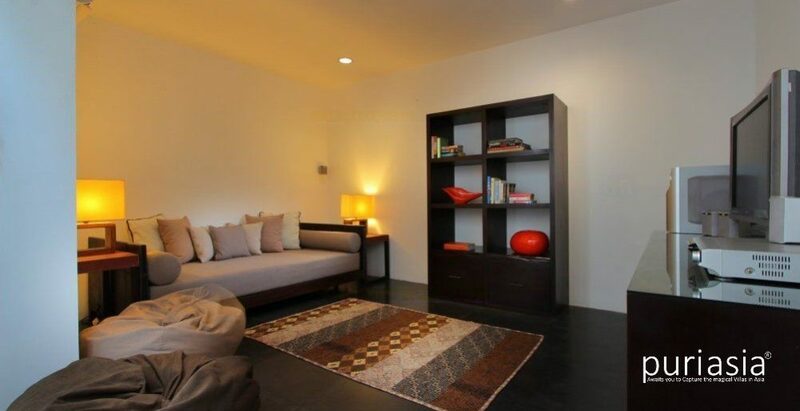 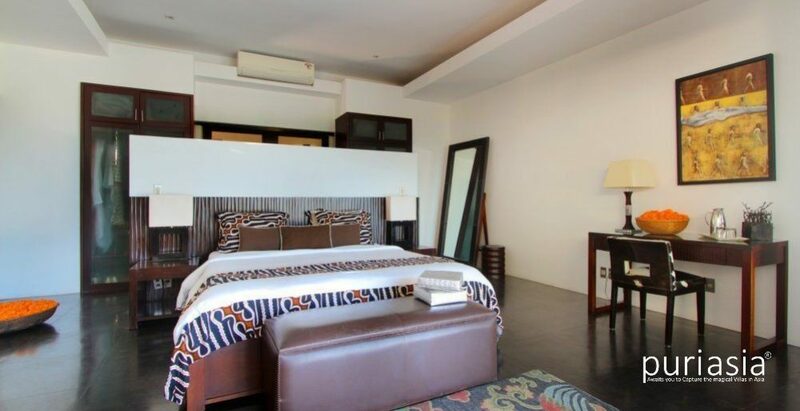 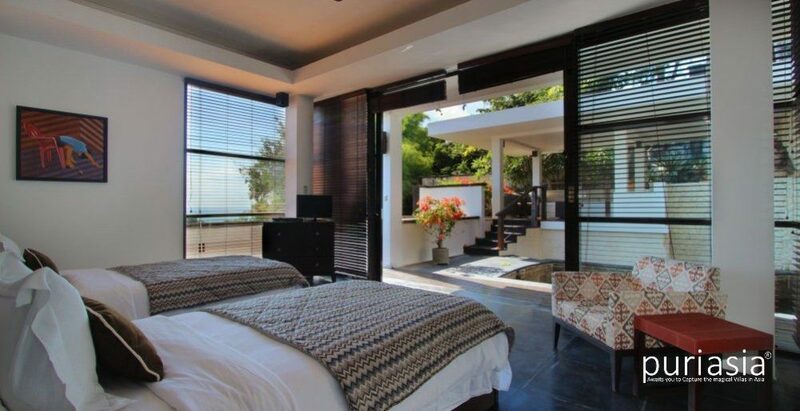 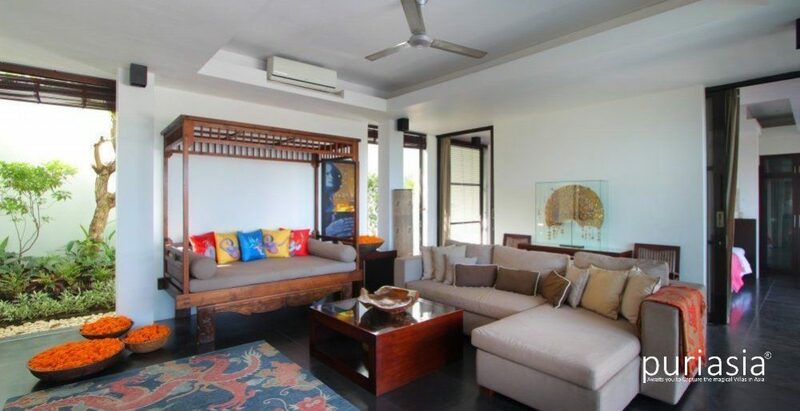 The villa’s 4 spacious A/C bedrooms comfortably accommodate up to 8 adults and 4 children. 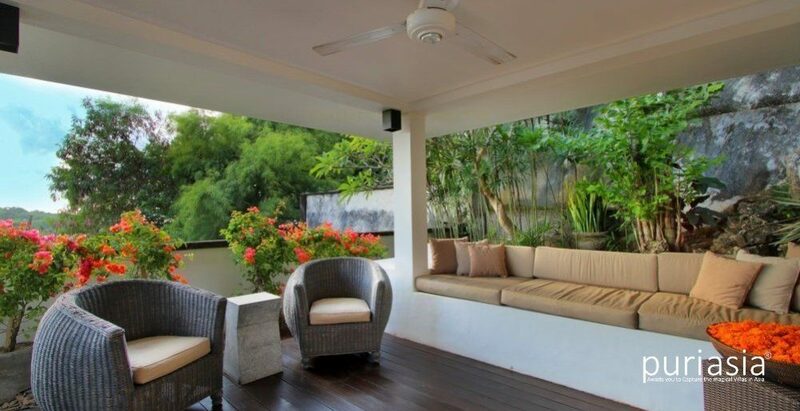 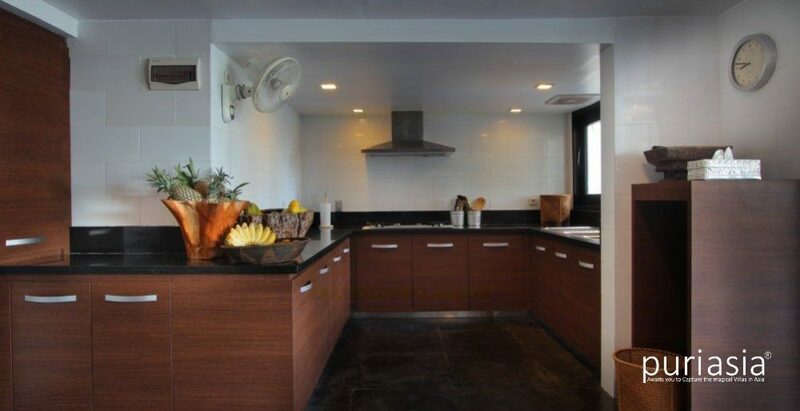 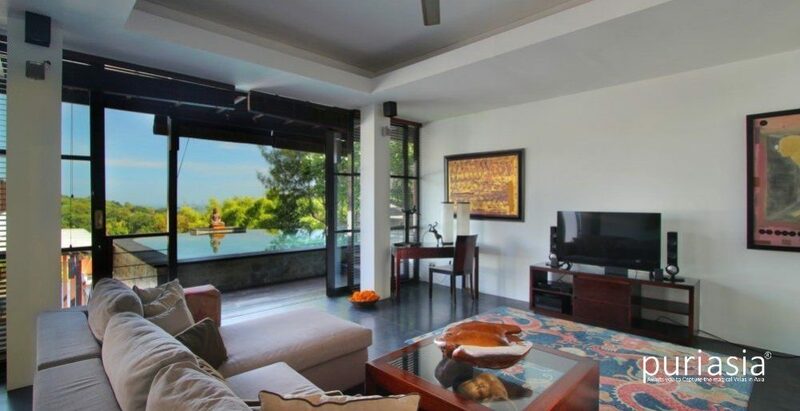 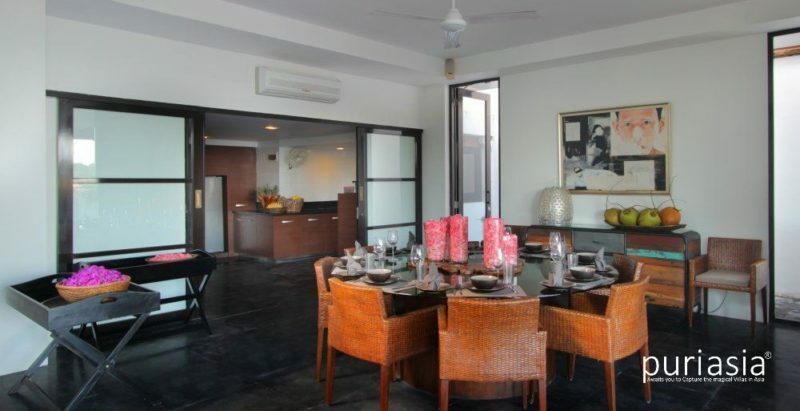 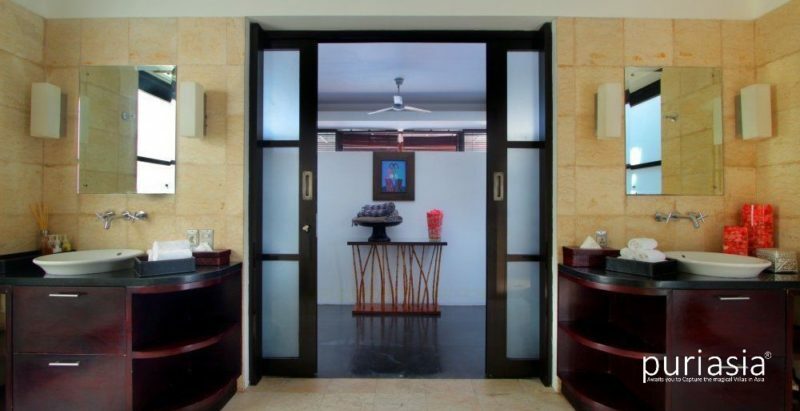 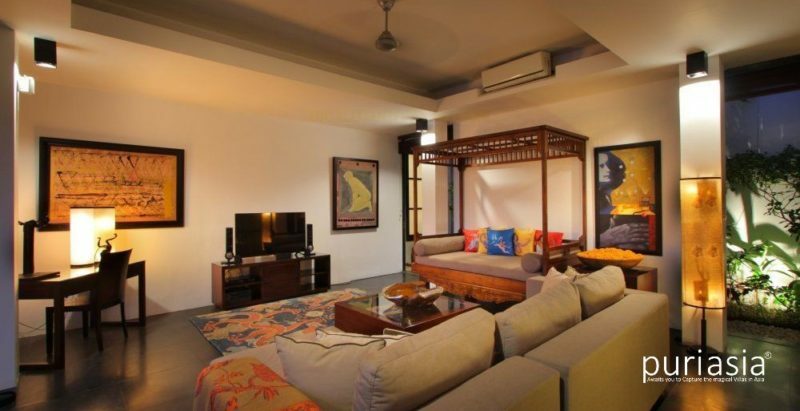 Villa Soma has multiple A/C indoor and outdoor living spaces and decks, and features state of the art electronic and media systems including LCD TVs, DVD players, satellite TV, wireless internet and iPod connections in every room. 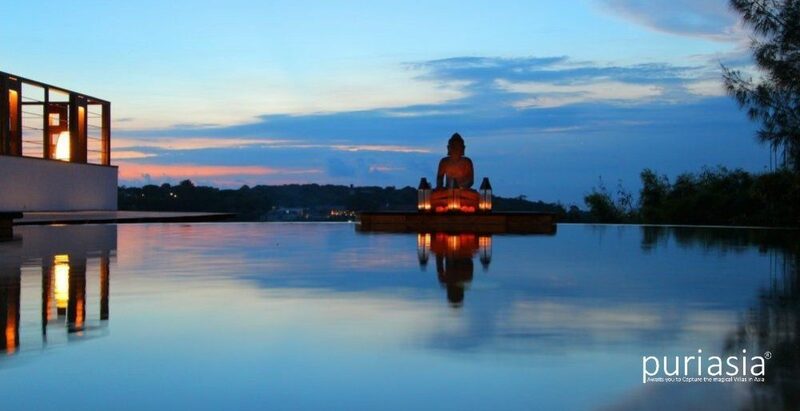 Part of the exclusive Temple Hill development, Soma Villa is conveniently located less than 15 minutes from the airport and 5 minutes from the Four Seasons Jimbaran and the adjacent beach. 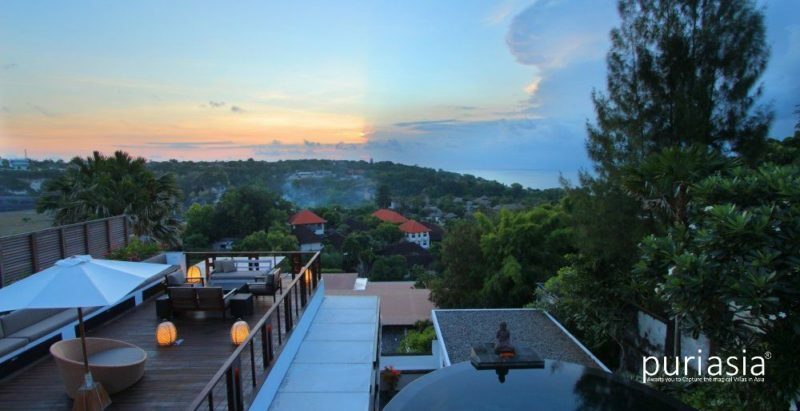 Soma Villa is conveniently located less than 15 minutes from the airport and 5 minutes from the Four Seasons Jimbaran and the adjacent beach. 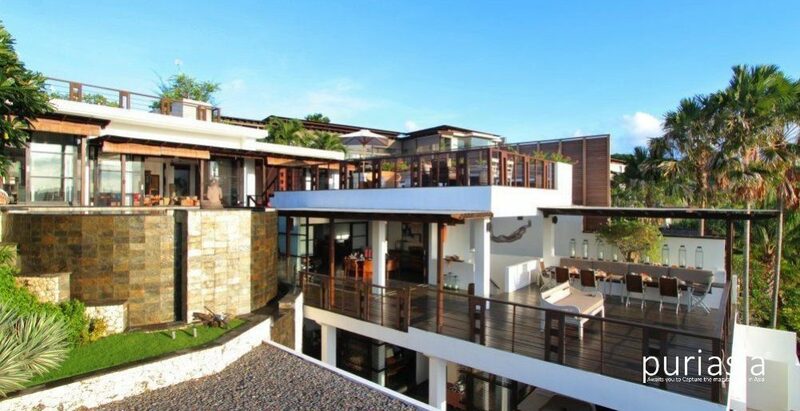 Nusa Dua, Kuta, Seminyak, Dreamland Beach, Waterbom Park and other major attractions are all within 25 minutes driving distance from the villa. 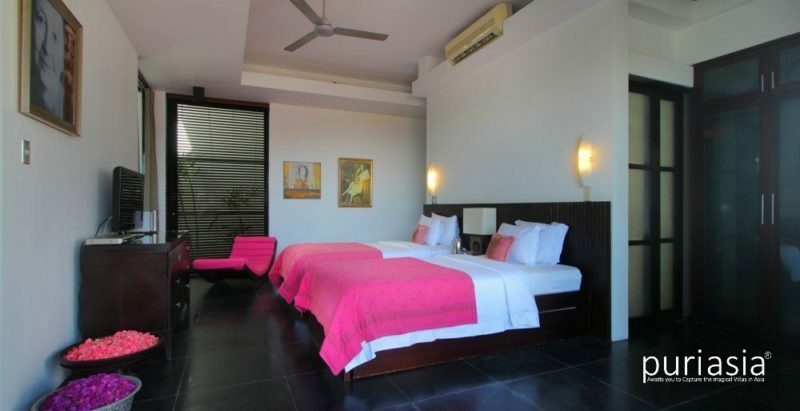 *Rates are subject to 15.5 percent tax & service charge.